MountainStar Madras' "Freeze Your Fanny" fun run was a big success for MountainStar and the vulnerable children we serve in Jefferson County. 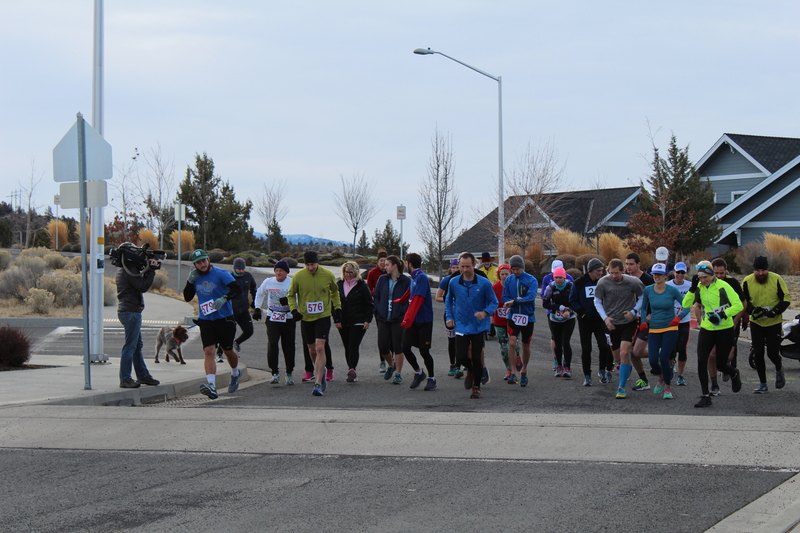 Dozens braved the chilly December temperatures to take part in the annual event to raise funds for MountainStar Madras' child abuse prevention mission. Participants, supporters, board members, staff, and more came out to raise more than $1,350 for MountainStar Madras! Participants chose between a 5k run, an 8-mile run, or a run/swim duathlon featuring a 5k run followed by a 500-meter swim. A delicious chili feed followed the race inside the Madras Aquatic Center where results were announced and prizes were presented to the winners. MountainStar Madras Board Member Dr. Bud Beamer gave a brief presentation about MountainStar and early childhood education to wrap up the fun day. Some ran, some walked, but everyone had a great time and it was all for a good cause! 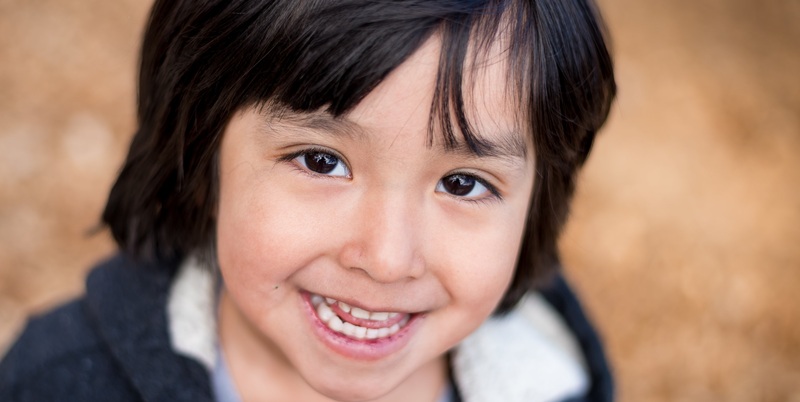 Funds will benefit MountainStar Madras' Therapeutic Early Childhood Program which brings children into classes at MountainStar for individualized care, giving them the one-on-one attention they crave and the boost toward development they desperately need. Check out our full results at http://mtstar.org/fyf/results.html. Local news coverage of the event can be viewed here. See you next year!